Mabry is using Smore newsletters to spread the word online. This is amazing Africa! Here we learn about only 4 of the amazing physical features of Africa!! 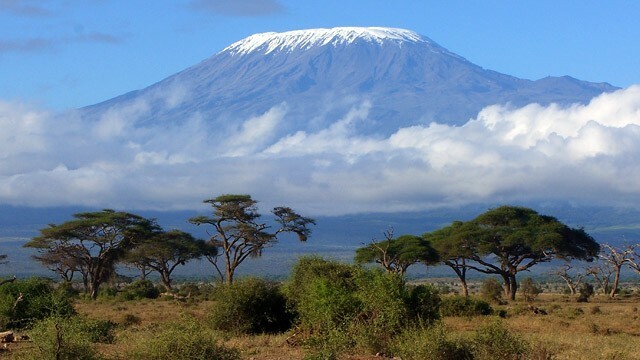 Mount Kilimanjaro is one of the highest mountains in Africa, and It is located in Tanzania. Did you know that the mountain peak splits itself into two different peaks? One is 19, 340 and is named Kibo, and the other one is 17,564 feet, and is named Mawenzi. At the base of the mountain there is a national park, and there you can go and look at the mountain, and see wildlife! The Kalahari desert spans about 3 countries (100,000 miles wide), and is covered in red sand. It stretches between orange and Zambezi rivers. You can go visit Nature reserves and see the many species that live there! 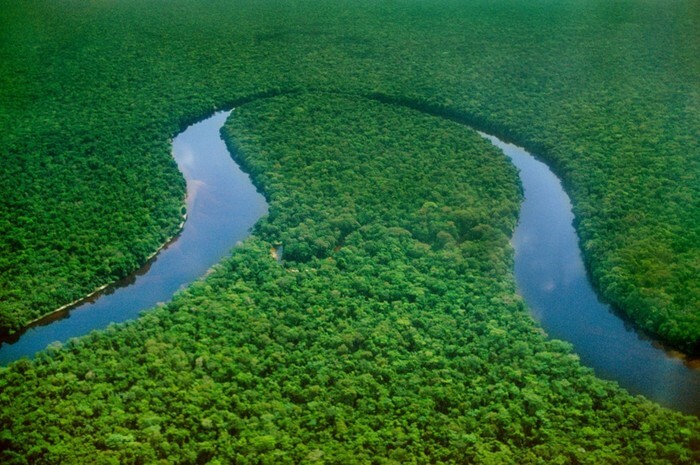 The Congo river is one of the longest rivers in Africa because it stretches 2,720 long and 4-10 miles wide. The river is also formed by the Lualaba. The Congo River is a paradise for fishing. You can fish all of the amazing colorful species of fish that swim within the river!! It is between Africa and the Arabian Peninsula. 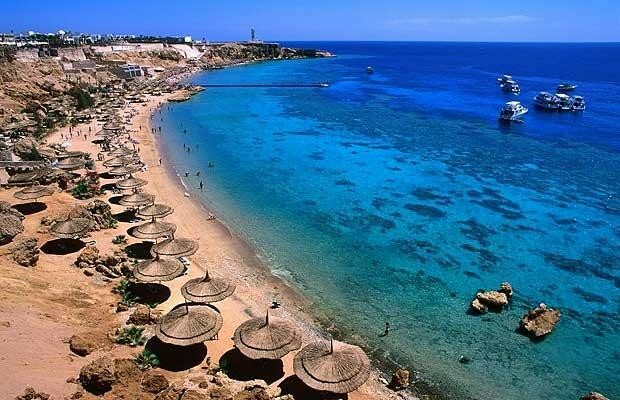 Deserts and steppes surround it, and the water can get to 85 degrees! That is exceptionally warm! Did you know that you can go diving in the Samadai reef? Not only is there many reefs, and coral, but there are spinner dolphins who love to accompany you!! I know I would love to swim with the dolphins! !